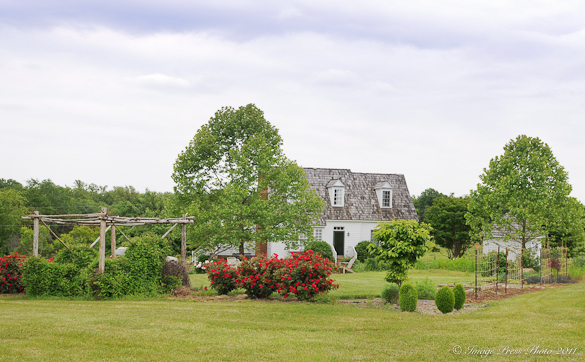 Great meals begin with beautiful fresh ingredients, so when three excellent chefs, namely Sean Brock, Walter Bundy and Dean Maupin, told me about a farmer that grows truly exceptional produce, you can bet we went On the Road to meet them and see their farm! 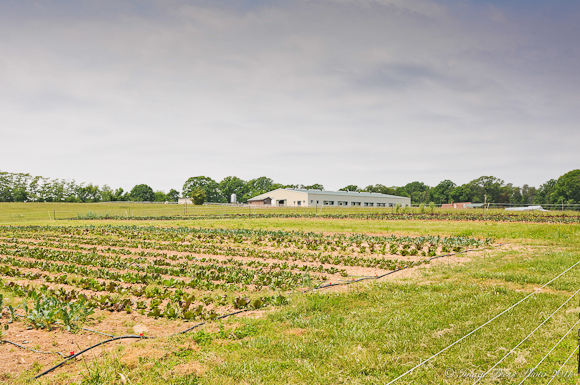 Manakintowne Specialty Growers, in Powhatan, Virginia, is located about a half hour outside of Richmond. We went to visit them during our stay at The Jefferson Hotel in May. 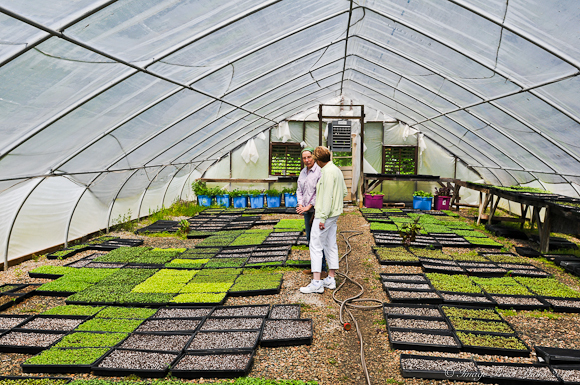 Jo and Rob Pendergraph started their farming business back in 1985, primarily growing herbs. 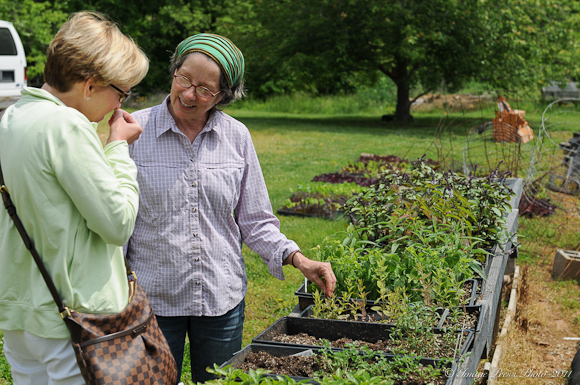 Now, after 26 years of farming, they own 21 acres and grow more incredible produce, vegetables, herbs and specialty products than you could ever imagine! Jo told us that it was the inspiration of Chef Marcel Desaulniers many years ago that made her take her farming seriously. She brought some ingredients to him that she had foraged from their original farm. 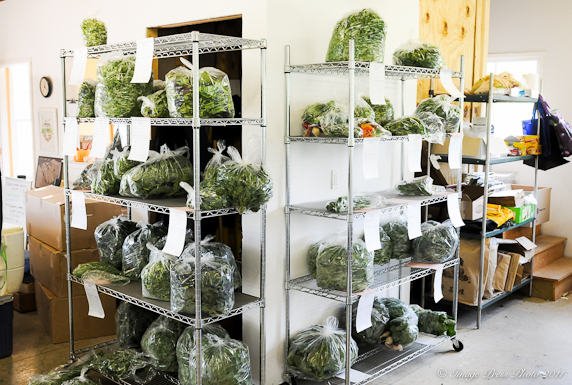 He was not as excited as she was about these ingredients, so she went back home and decided they could do much better by growing their own specialty produce. And they certainly have. They now sell primarily to local chefs, although they do go to a couple of Farmers’ Markets each week (listed below). 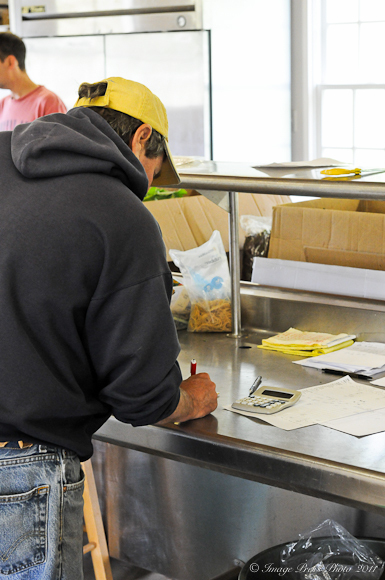 They will deliver as many as 100 restaurant orders each week. They do not grow large amounts of any one thing, but rather offer lots of different types of specialty ingredients to chefs. How cool. I went to high school and lived in the Forest Hill neighborhood and had many friends from Powhatan. I’m so happy to see the land flourishing like this! Thank you so much for this post. I’ve heard about this farm but never had the change to visit. the closer farm seems always more convenient. I’m going to talk hubby into taking a ride towards Richmond. What a lovely visit and a fabulous farm! This is the kind of place we love to visit when we can. And one can just see the quality of what she grows even from the photos. What a great piece! 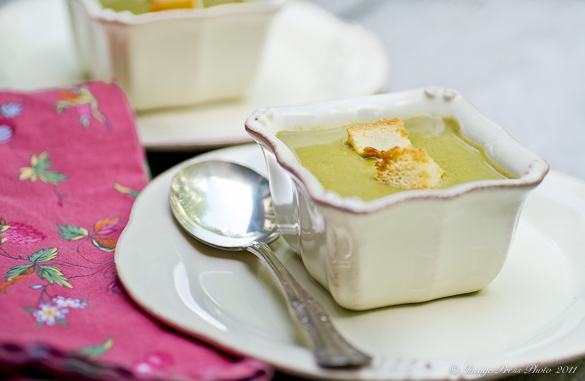 And the soup looks lovely – JP loves sorrel soup! And, Gwen, your photos are exquisite! LOVE Manakintowne! Used their greens in the dishes photographed for my cookbook. Wish I knew you were here–would have loved to have met you on the field trip! That would have been fun to meet! I did not know you were in the Richmond area. We will definitely have to plan to get together next time we head up that way.